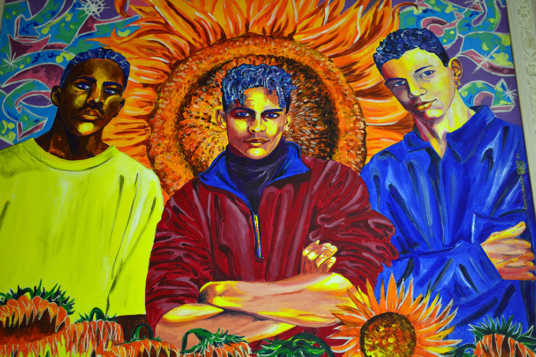 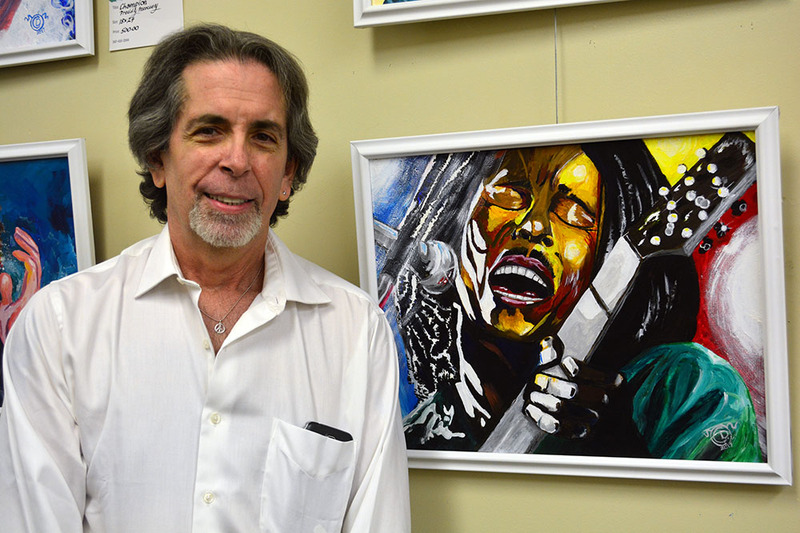 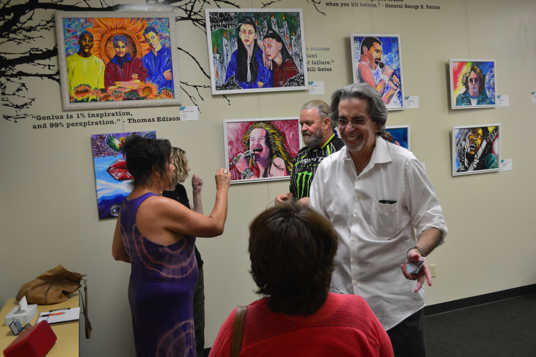 Maricopa artist Craig Dourmashkin has a celebration of color on the gallery walls at Maricopa Center for the Arts as the selected artist for June. 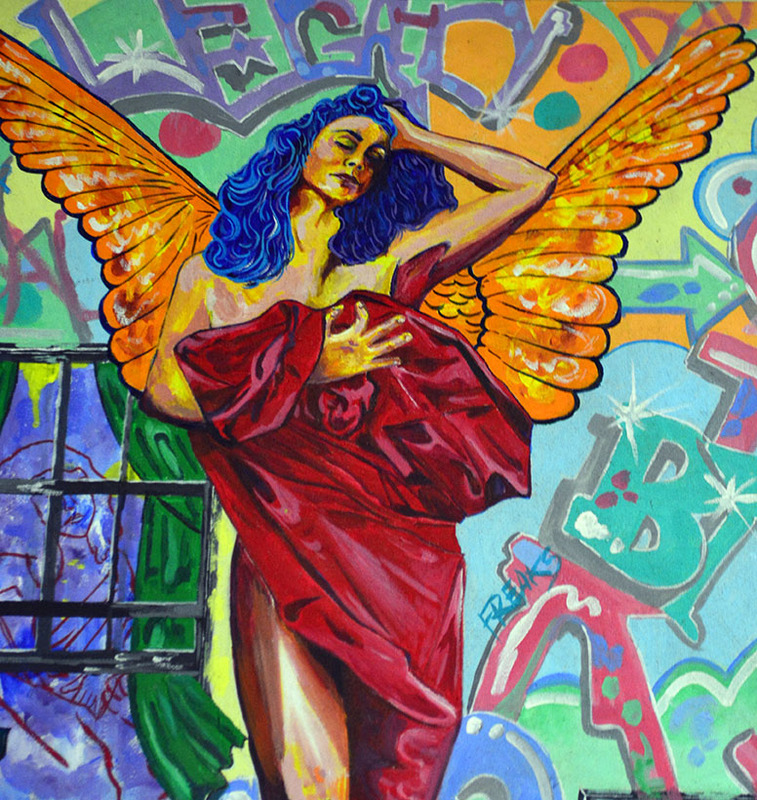 He often works from black-and-white photographs so he is not distracted or biased by the colors in front of him, and then chooses his own palette of bright hues. 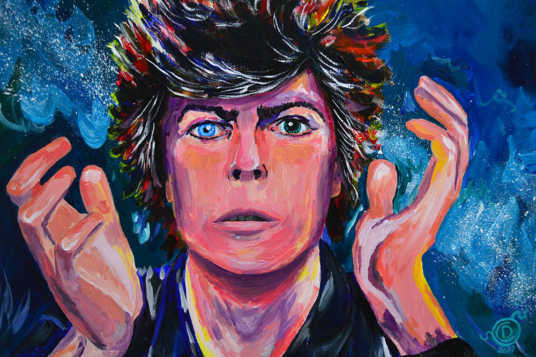 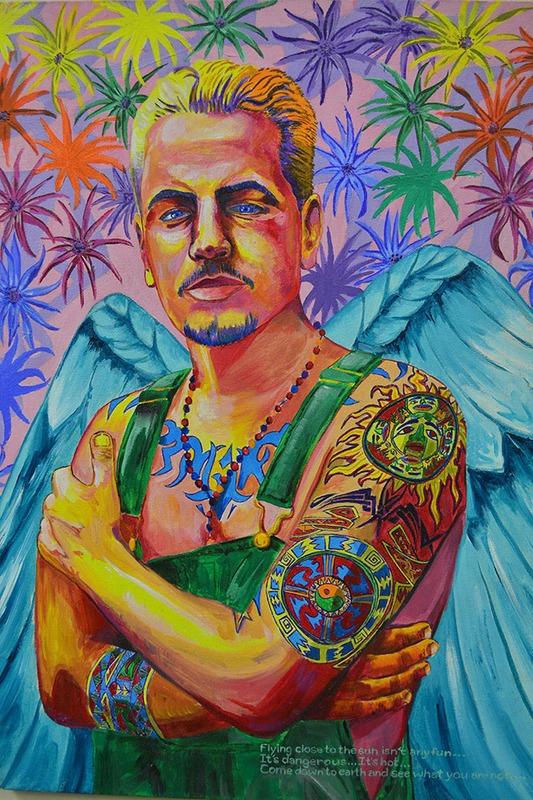 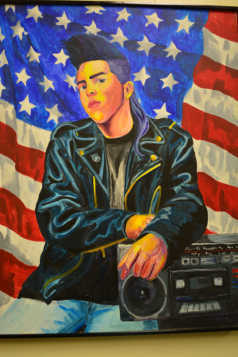 Several of his latest works are portraits of late musicians, such as David Bowie and Bob Marley. 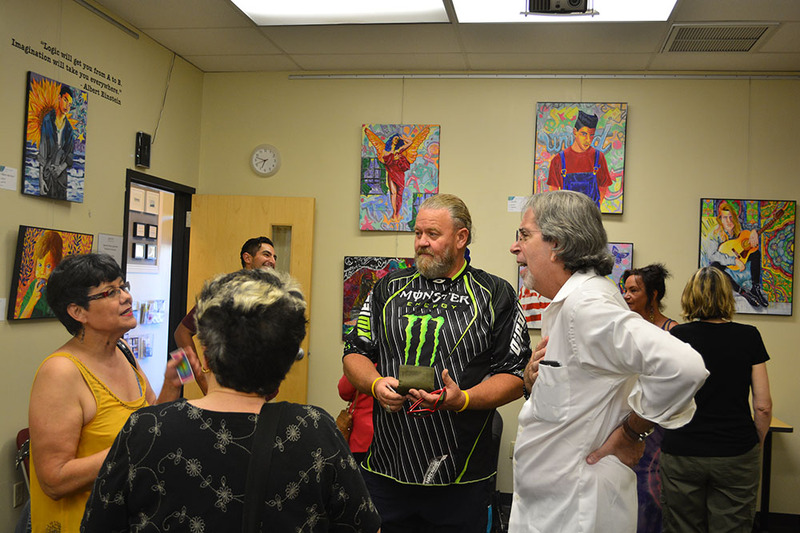 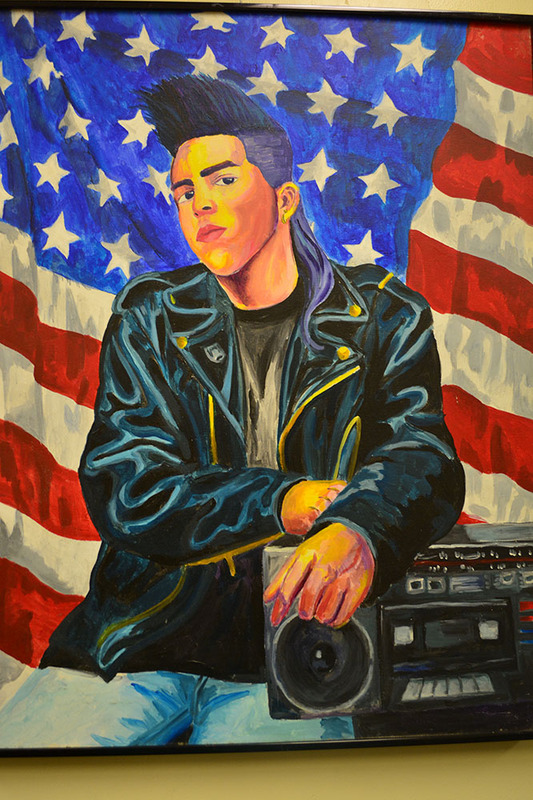 Visit the gallery during MCE office hours at 20800 N. John Wayne Parkway, Suite 108.